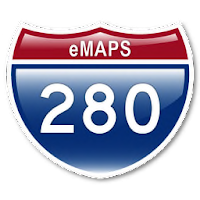 eMaps is a much faster map service for PowerPC Macs. 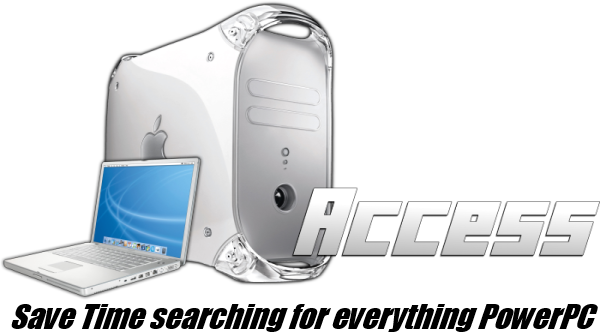 It is basically Google Maps coded for PowerPC so it runs much smoother and takes a lot less time to load. Which is a much more enjoyable experience than using normal Google Maps on a PPC Mac. It's also only about 500kb.